Wedding Team : Wedding Teaser Subscribe Our Channel : https://www.youtube.com/channel/UCn4V... Facebook Like : https://www.facebook.com/Kavaphotography.in Contact For Enquiries......Call & Whats App 09513302055 ?? Get alerts when we release any new video. TURN ON THE BELL ICON on the channel! the Christian religious rite of sprinkling water on to a person's forehead or of immersing them in water, symbolizing purification or regeneration and admission to the Christian Church. In many denominations, baptism is performed on young children and is accompanied by name-giving. "the sacrament of baptism"
India's International #kids #fashion show #Kair kids fashion runway Bangalore 2nd edition January 20.21.2017 coming soon. We are a professional photography services company based in Bangalore . 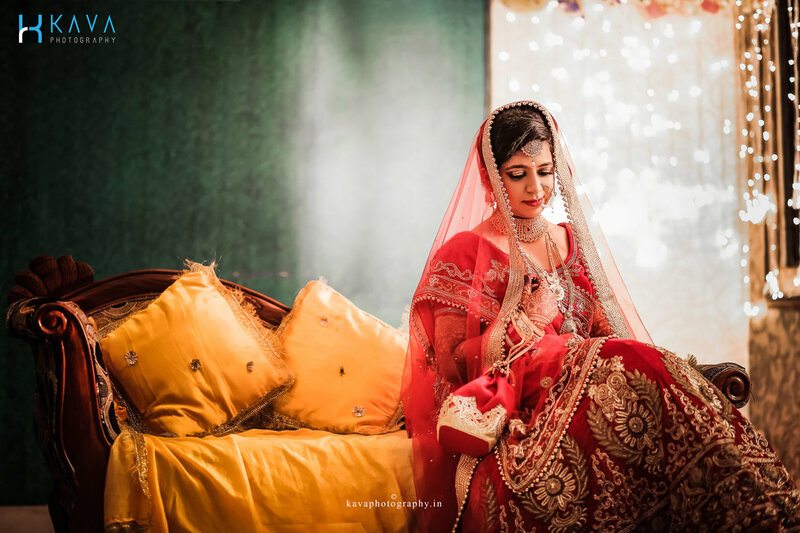 We have been running a professional photography business for 5 years, specializing in Candid Wedding, Buddhist Wedding, Sikh Wedding, Kashmiri Wedding, Tamil Wedding, Catholic Wedding, Maharashtrian Wedding, Contemporary Wedding , Destination Wedding, Concept Wedding, Bhojpuri Wedding, Haryanvi Wedding, Chhattisgarhi Wedding, Theme Wedding, Bengali Wedding, Parsi Wedding, Engagement, South Indian Wedding, Hindu Wedding, Muslim Wedding, Christian Wedding, Indian Wedding, Pre-wedding Shoots, Reception, Marwadi Wedding, Rajasthani Wedding, Punjabi Wedding, Bridal Portraits, Gujarati Wedding, North Indian Wedding, Couple Portraits, Wedding, New Born, Birthday, Kids Portraits, Kindergarten, School Events, Graduation Ceremony, Babies & Kids, Show & Pageant, Portraits, Celebrity & Glamour, Model Portfolio, Fashion & Portfolio, Art & Culture, Sports, Industrial Shoot, Photojournalist, Automobile, Interiors & Architecture, Food, Aerial, Stock Photography, Advertising, Product Shoot, Documentary, Commercial, Convocation, Housewarming, Maternity, Anniversary, Special Occasion, Campaigns, Expo/Exhibitions, Team Building Event, Conferences, Concerts, Corporate Events, Destination/Sights, Adventure, Travel, Flora & Fauna, Landscape, Macro, Wildlife and Nature photography. We undertake customized photography requirements. Some of our products and services include Coffee Table Book, Lamination, Photobook, Live Streaming, Calendar, HD Videos, Montage, Coffee Mug, CD / DVD, T-Shirt, Frames, Poster, Documentary, Brochure, Cinematography, Enlargement, Blueray Disc, Shortfilms, Promo Videos and HD Highlights. We provide services in Karnataka, Puducherry, South India, Tamil Nadu, Andhra Pradesh and Kerala. We are proficient in Malayalam, Tamil, Hindi, English, Arabic and Kannada. Photo Camera: Camera Nikon D5, Nikon DF. Lens- 14-24mm 2.8, 24-70mm 2.8, 70-200mm 2.8, 1.7 convertor, 105 macro 2.8, 85 1.4mm, 50mm 4.4. Canon 5D MarkIII - Lens: 85mm 1.2, Carl Zeiss- 55mm 1.4, 85mm 1. We are so in love with ur entire team.... you guys r the perfect example of passion towards ur work and the dedication ... we dnt see a single frown on any of ur face inspite of u guys having sleepless nights.. Hats off to all of you... and we made the right decision to have you all for our wedding ... to all those reading out there u should hire these guys for your big day or any other celebrations and if you don’t ... u don’t know what you are missing ... we are in love with ur entire team Kava Photography and you are and will always be our Photograper for the rest of our lives and families ?? hi Team kava I just wanted to drop you a line to say a huge thank you to you for the beautiful wedding photos. You have created some stunning shots that take us back to the day each time we look at them. You've captured all the emotions, laughter and love perfectly.Thank you kava photography . these ppl are very polite and understanding . They helped me throughout . had a nice experience , learnt new things . Never saw this type of modification before. all i want to say ..... u ppl rock !!!!!! better photos & good work by KAVA . ..Our wedding was the best day of our lives and we’re so glad that you were a part of it, capturing all those precious moments from start to finish. we have absolutely loved looking through the photos. ..THANK YOU KAVA. Your message was successfully sent to Kava Photography. The Photographer may contact you soon.